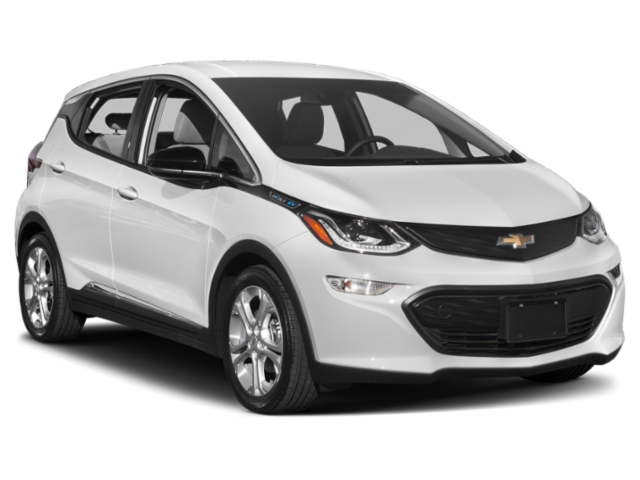 If you’re looking for a high-quality Chevrolet electric vehicle, visit Stingray Chevrolet in Plant City and compare the 2019 Chevrolet Bolt EV vs. 2019 Chevrolet Volt. We’ll go over the price, engine performance, interior features, and safety technology to see which is the better buy for your family. Even though the Bolt EV has a higher starting MSRP, you will get a slight edge in engine performance. 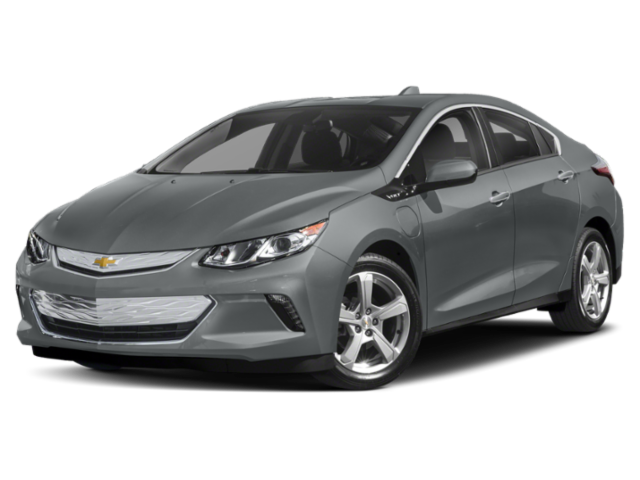 The new Chevy Volt comes equipped with a 1.5L direct-injected high-efficiency engine and two electric motors that help it run on an electric charge. You can get up to a 53-mile battery range and up to 420 miles of total range with a full charge and full tank of gas. The Volt has a 106 MPGe (electric) / 42 MPG (gas) mpg combined city/highway. You can charge the vehicle with the 120-volt portable charging cord that takes about 13 hours to fully charge or the 240-volt charging unit that takes 4.5 hours that’s available on the LT and Premier models. The new Bolt EV is the first all-electric car that offers an EPA-estimated 238 miles of range in just one single charge. The 2019 Chevrolet Bolt EV is charged via the available 240-volt/32-amp charging unit that offers 25 miles per hour of charge time or the available dc fast charging that gets 90 miles in around 30 minutes. When you compare the Chevy Volt vs. Chevy Bolt in terms of price, performance, and interior features, both are excellent electric vehicles for your daily Brandon commutes. 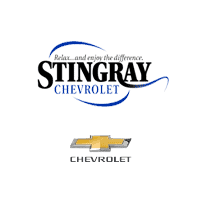 Visit Stingray Chevrolet for your test drive! We’ll go over the available configurations, the cost of charging an electric vehicle, and your financing options. Contact us online or by phone if you have any questions.